American multinational technology company, Apple Inc., has announced its own credit card Apple Card. Apple Card is reportedly integrated into the Apple Wallet app on iPhone, offering customers a familiar experience with Apple Pay and the ability to manage their card right on iPhone. The Vice President of Apple Pay, Jennifer Bailey, says Apple Card builds on the tremendous success of Apple Pay and delivers new experiences only possible with the power of iPhone. 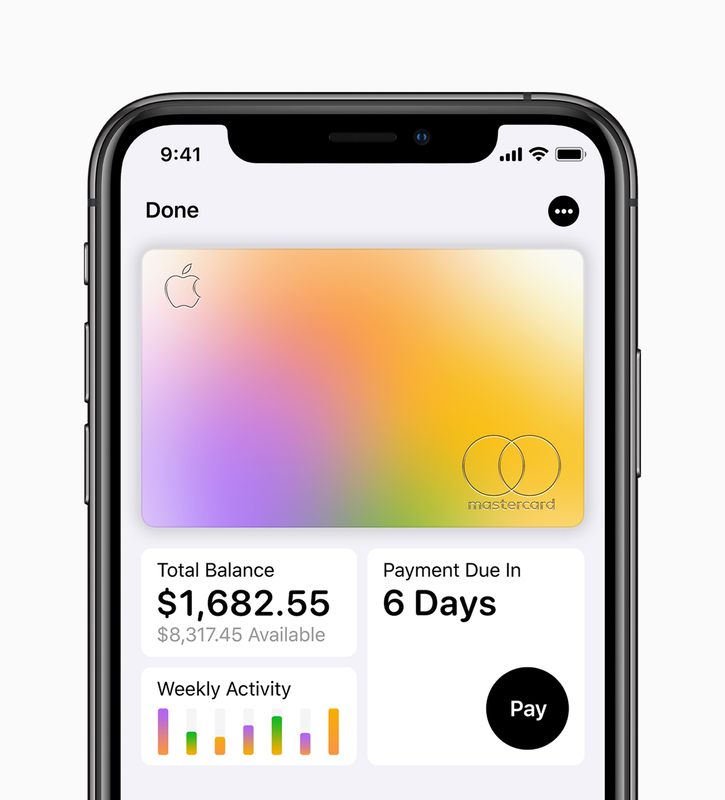 "Apple Card is designed to help customers lead a healthier financial life, which starts with a better understanding of their spending so they can make smarter choices with their money, transparency to help them understand how much it will cost if they want to pay over time and ways to help them pay down their balance," she added. The card will be issued as a result of the partnership with Goldman Sachs and Mastercard, notes the announcement. Moreover, according to Apple CEO, Tim Cook, Apple Pay will process over 10 billion operations by the end of 2019. Apple Card will be available in the U.S. this summer.